There are currently 393 blog entries related to this category. Thursday, September 27th, 2018 at 10:04am. According to U.S. News, Florida residents can breathe easy knowing they live in the state with the best natural environment in the nation, placing number one overall for drinking water quality, urban air quality, and low pollution health risk. The World Health Organization states that air pollution is a major environmental health risk, and by living in areas with high air quality, people can reduce the burden of disease from stroke, heart disease, lung cancer, chronic and acute respiratory diseases, and even dementia. Friday, August 31st, 2018 at 12:11pm. Friday, July 27th, 2018 at 1:58pm. A much-needed reservoir is one step closer to construction with the Army Corps of Engineers and White House Office of Management and Budgeting approving the $1.4 billion project to limit toxic discharges from Lake Okeechobee. After decades of destruction to Florida waterways, crucial restoration plans are moving forward with the green light from congress. Monday, July 2nd, 2018 at 11:59am. 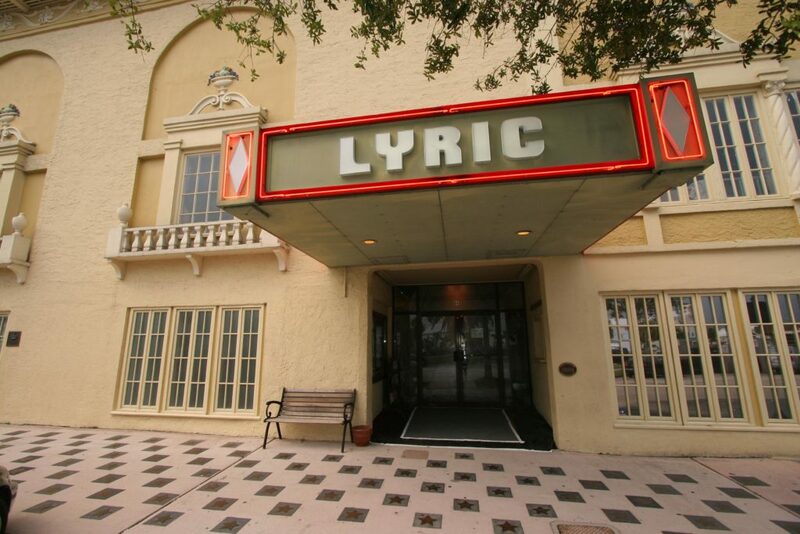 The Lyric Theater, 59 S.W. Flagler Avenue, is in historic downtown Stuart. The theatre was built in 1926 as a silent movie house and in 1993 it was listed on the Register of Historic Places. The playhouse operated successfully until it closed during the Depression and then sold. Over the ensuing 50+ years, the building was bought and sold over and over and used for many different purposes. Tuesday, May 22nd, 2018 at 4:53pm. On the middle of Hutchinson Island, where the beaches are still lined with miles of flowing green Casuarina trees, there's a preserve called Frederick Douglass Memorial Park where you can horseback ride along the shoreline of stunning blue water. Every Saturday and Sunday, and on weekdays by reservation, Tours by Horseback holds hour-long tours on Frederick Douglass Beach for just $45 a person. Make it a romantic date and take your spouse or go with friends to do something different and refreshing. Check out this 30-second video of a group on the tour and see how pristine the beaches are on the 20-mile island. Find out tour times, contact info and directions on the Tours by Horseback website here. See homes for sale on Hutchinson Island here. Friday, May 18th, 2018 at 3:52pm. 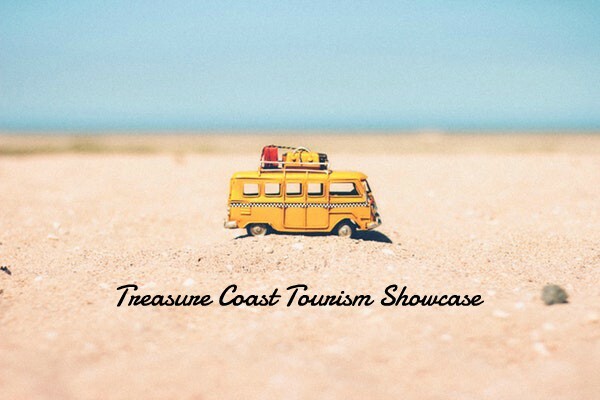 The Treasure Coast Tourism Showcase will be held this Sunday, May 20th at the Port St. Lucie Civic Center. Play tourist in your own town or take the opportunity to see all the things the Treasure Coast has to offer! You'll discover attractions, staycation packages, restaurants, golf courses, water sports and other activities to do in Vero Beach, St. Lucie and Martin Counties. More than $5,000 in cash prizes will be given throughout the day as well as a free cruise. The event is totally free and takes place from 11 a.m. to 3 p.m.
To RSVP and find out more information, click here. PSL Civic Center: 9221 SE Civic Center Pl., Port St. Lucie, FL 34952. Friday, March 30th, 2018 at 3:08pm. The Hobe Sound Nature Center, Inc. is a private, non-profit organization, dedicated to promoting an environmental mindfulness in the public. The center was founded in 1973 by and continues to receive major support from the Jupiter Island Garden Club. 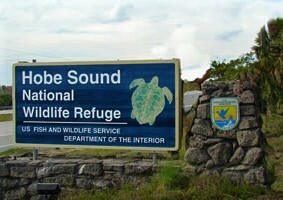 They conduct environmental education and awareness programs about the Hobe Sound National Wildlife Refuge. 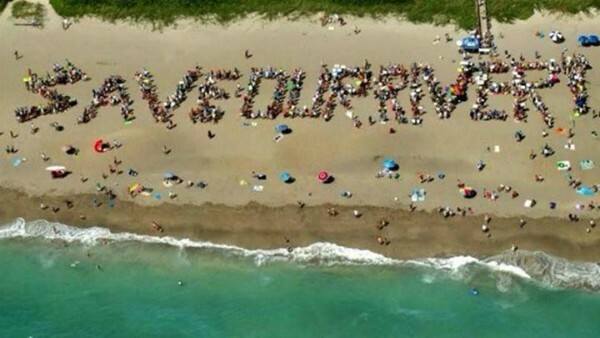 It is the largest contiguous segment of natural beaches in Southeast Florida. Thursday, March 15th, 2018 at 3:21pm. The Mr. StudFinder Charity Auction is a benefit for Martin County's Habitat for Humanity Women Build program. 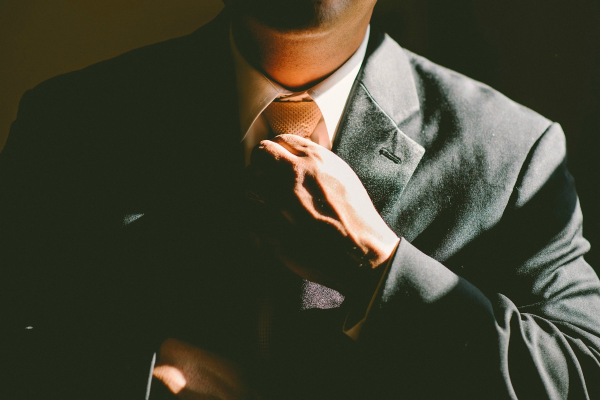 Businessmen from all over the area auction their company's services to raise money for Women Build, females who build homes for those in need. Some things up for bid include a ride in the Goodyear blimp, a sunset cruise, free kite boarding lessons for two, be a Sheriff or Fire Fighter for the day, and a dinner for six in your home prepared by a private chef. Friday, March 9th, 2018 at 6:04pm. TrawlerFest 2018 is more than a boat show passing through Stuart this weekend ending Sunday, March 11, 2018. It features a collection of “new and pre-owned cruising powerboats, the latest in marine gear and services, and first-class education & demonstrations”. What’s a trawler you ask? 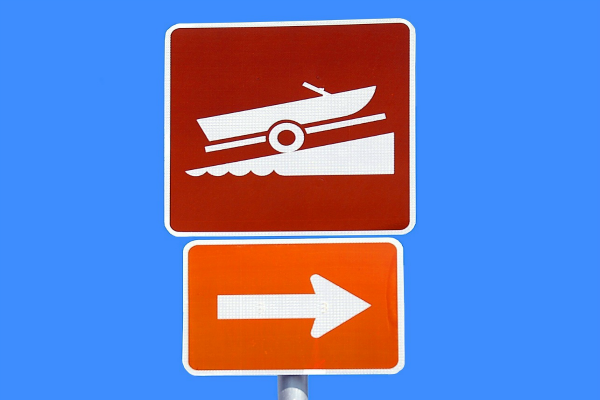 Recreational trawlers are pleasure boats which can endure long sea adventures. 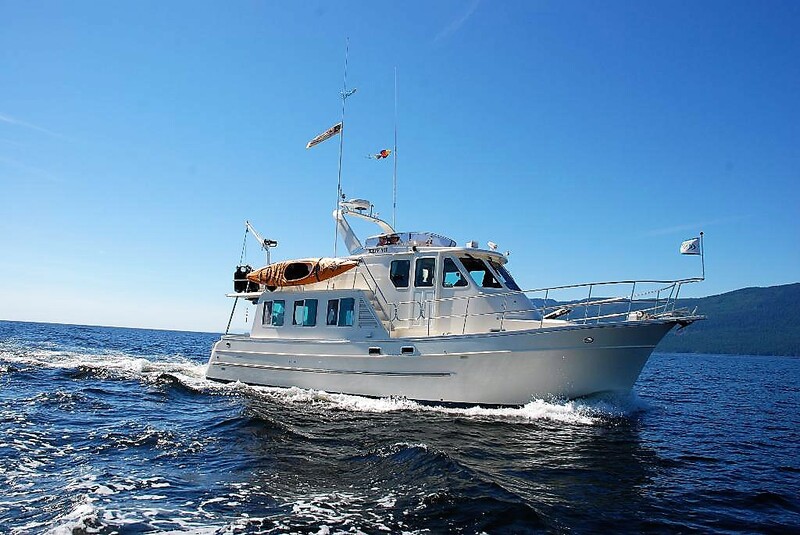 It’s a boat with a noble cruising history - seaworthy, extremely safe and comfortable. They are also referred to as trawler yachts or cruisers. Wednesday, February 14th, 2018 at 8:46am. 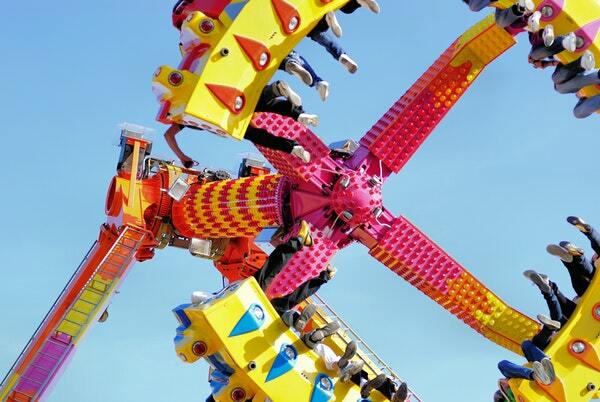 The fair is back in Martin County now through February 17th! The Martin County Fair is actually a 501c3 non-profit organization whose goal is to entertain and promote community traditions, talents, diversity, vision, and agricultural heritage. It is the largest event in the county attracting more than 70,000 people. The fair has been held for the past 55 years and the money raised goes to improve local facilities, scholarships to students, and programs for Martin County youth.